How to look good, this is the topic I always feel interested in. I’m the girl who is always crazy for beauty product, skin care, hair care, and tips on how to look good! I wish to look good at any age that is why I need to concentrate on looking after the inside of my body as well as the outside. Nowadays, it is so hard to prevent our skin to be exposed to pollution, fast food, sun or stress. All of these can wreak havoc on our bodies and skin. 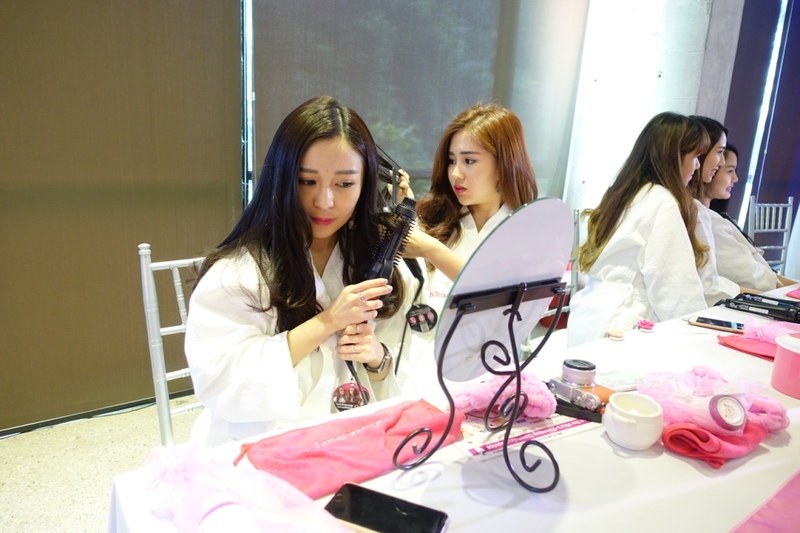 I’m the one who always put on make-up, therefore skin cleaning process is very important for me! No matter how tired I am, I always make sure that my skin is cleaned perfectly every day before I go to bed. 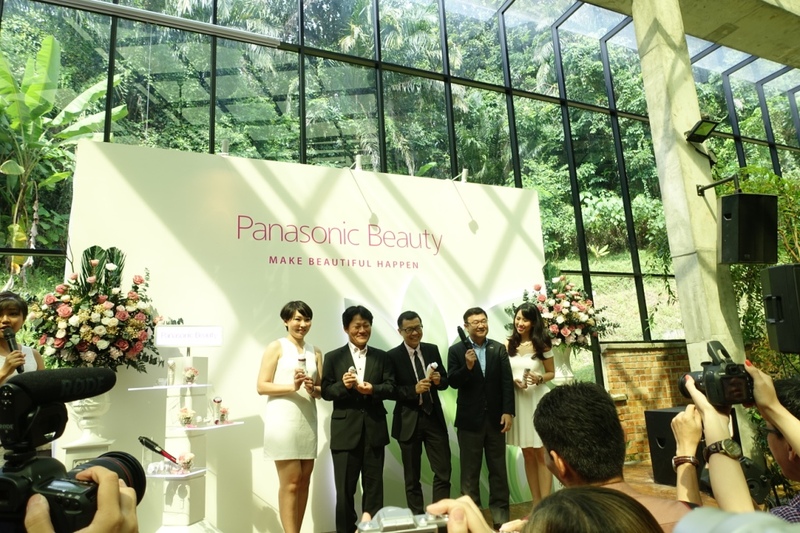 Last Monday, I attend New Face Care Products by Panasonic Beauty at Glass House Seputeh. The first workshop was held 3 years ago and Panasonic is committed to continue this activity and spread beauty to all Malaysians again. 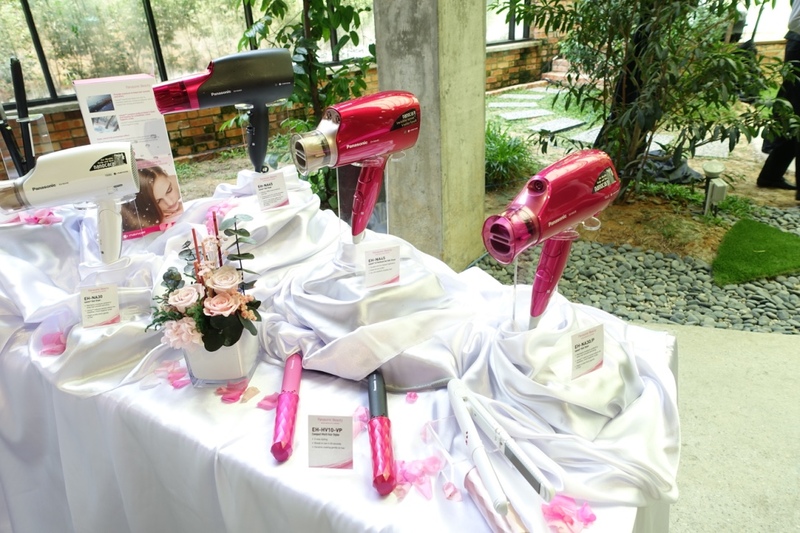 I felt so happy when I received their invitation to try out their 3 newly launched products. 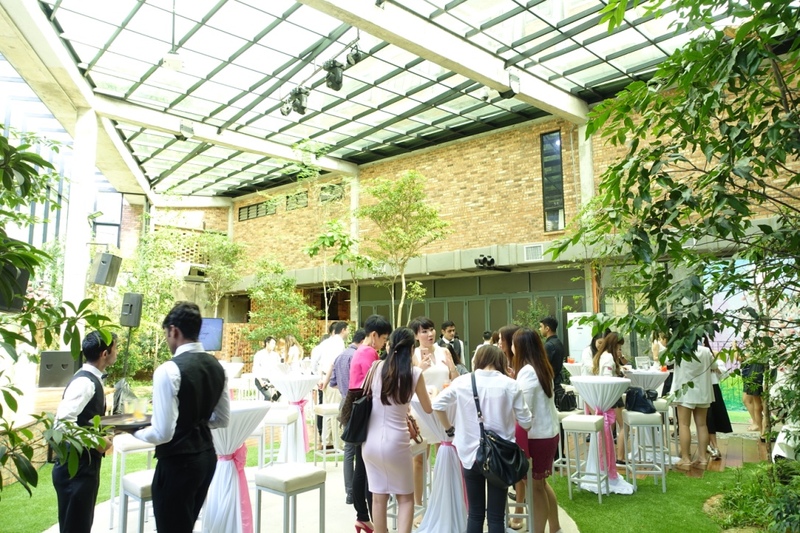 Such a beautiful event space for Panasonic Beauty and everyone came dressed up in white and pink theme. The 3 new products comprises of 2 Face care models and 1 hair care model. How to let your skin breathe and remain healthy? After trying the Panasonic Micro Foaming Cleansing device and the Ionic Cleaning Toning Device, I fell in love with them!! Micro Foaming Cleansing Device is extremely fine and its high-density micro-foam and soft brush functions effectively remove dirt and oil, deeply cleansing and purifying pores without irritating the skin. An additional function to remove make-up is also available, using a warming head with gel/cream based make-up remover. Total cleansing built into a single unit. This is the device I love the most!! 1) Press the warm button! 3) Glide the make-up removal warm head from inside out to carefully blend make up with the remover. 4) When make-up blends with the remover, rinse or wipe off the remover!! 5) Next attach the soft brush or foam attachment. 6) Add the foaming cleanser through the inlet and pour approx. 4 ml of water into the center of attachment cavity. 7) Press the WASH button and select the speed. Micro-foam is generated in approx. 5 seconds. 8) Spread the foam around the face to slowly cleanse it. Rinse off the foam. 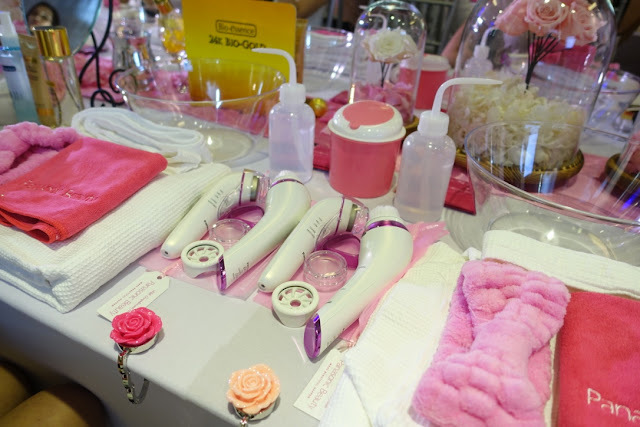 9) Eventually, the device will help you to remove dirt and oil from skin effectively. 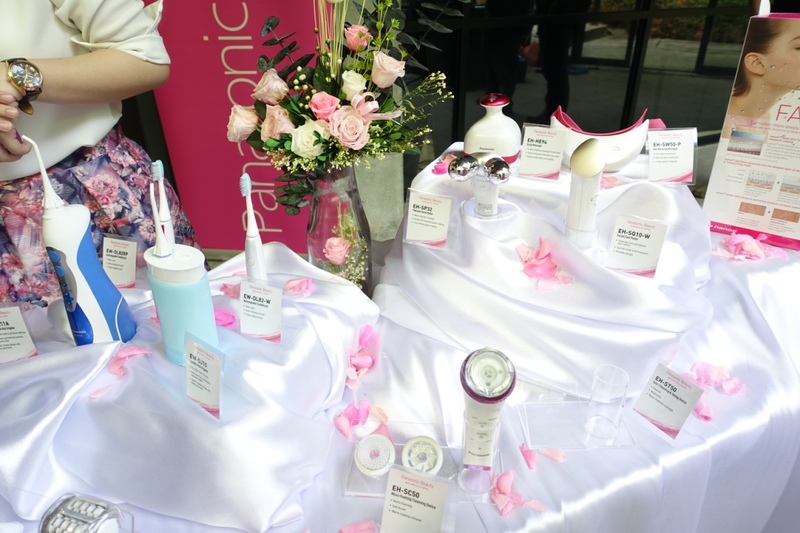 Ionic Cleansing and Toning Device uses ionic power to allow moisturizing ingredients to deeply penetrate into the skin. The ionic flow from ‘+’ to ‘-‘ pole causes ions to move and creates water flow which infuses the hydrating ingredients deep into the epidermis. Its triangle head provides warm rhythmic massage, allowing an intense moisturizing effect. 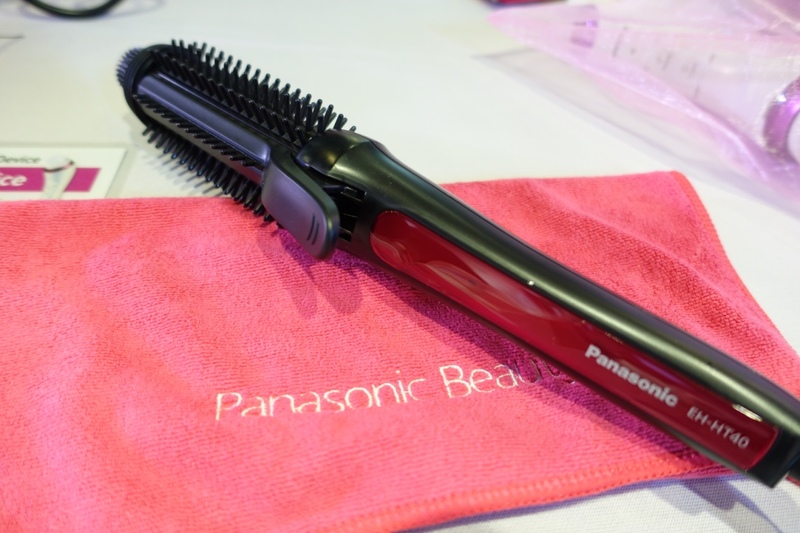 Another new category in the Hair Care category is Styling Brush Iron. This brush is easy to use and creates airy large curls, resulting in beautiful volume for the hair. With 2 temperature settings, this brush can be adjusted according to the desired types and styles. 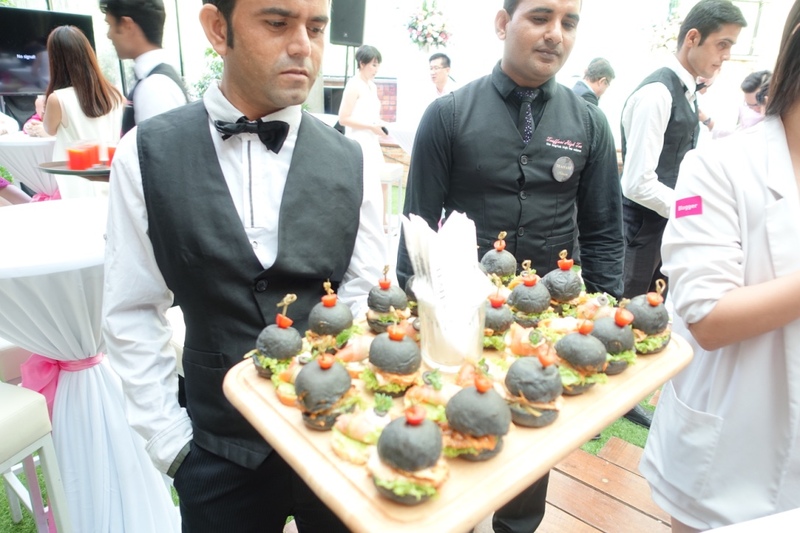 Big thank you to Panasonic Beauty for the pretty goody bags J We had so much fun at the event. Panasonic Corporation is a worldwide leader in the development of diverse electronics technologies and solutions for customers in the consumer electronics, housing, automotive, enterprise solutions and device industries. The company uses its technologies to create a better life and better worlds for its customer. 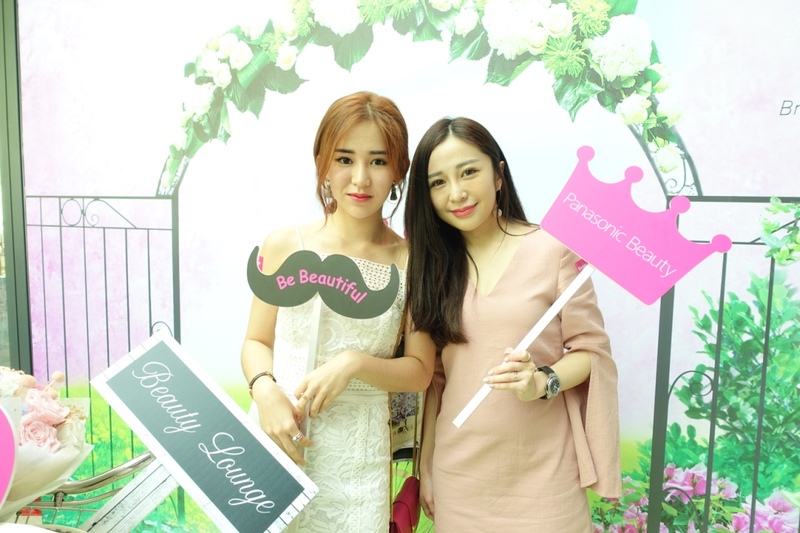 I am glad that Panasonic give me an opportunity to try their new device, Panasonic device can always assist all the consumer to maintain their beauty regime in the most effective and efficient manner.